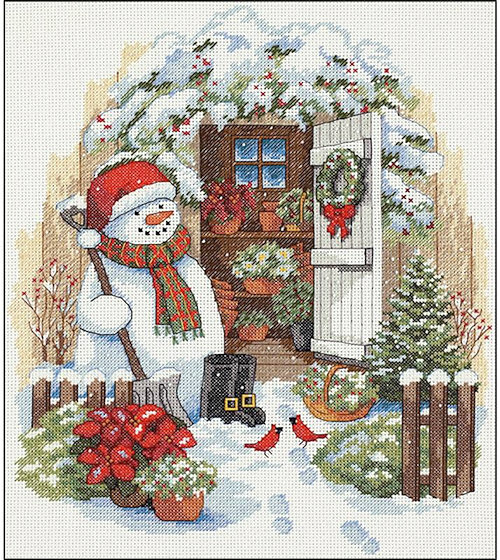 This kit contains 14 count Aida, 100% cotton pre-sorted thread, needle and easy to follow instructions. Mat and frame are not included. Finished measurements: 14x12in (36x31cm). Made in USA.